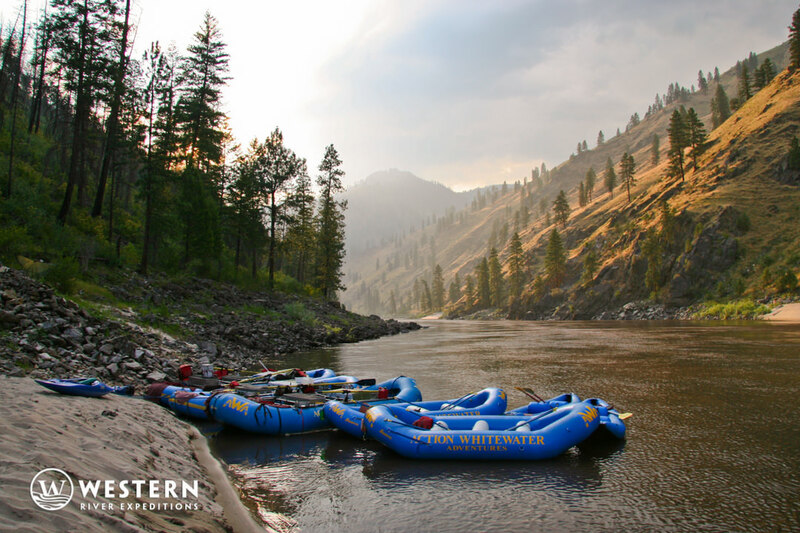 This gallery of Main Salmon pictures can help you imagine the beauty and mountain majesty of a rafting trip down the Main Salmon River in Idaho. 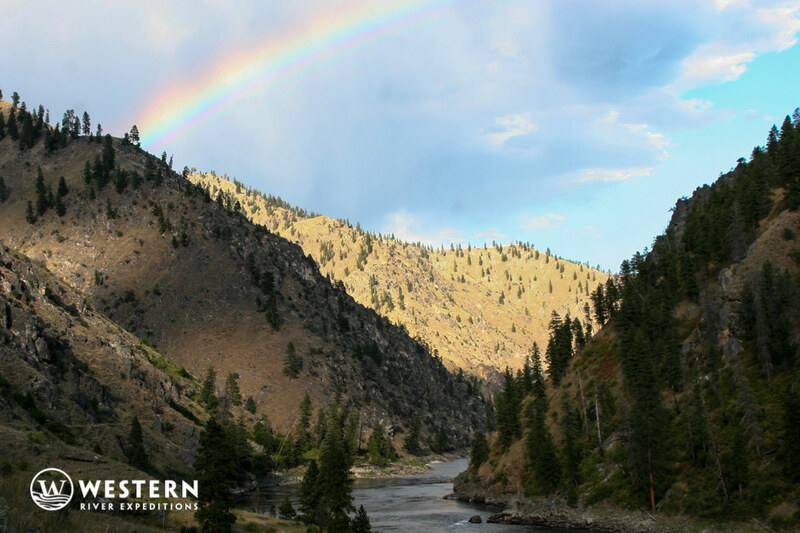 It's even better in real life! 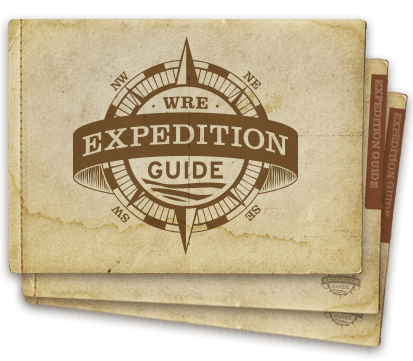 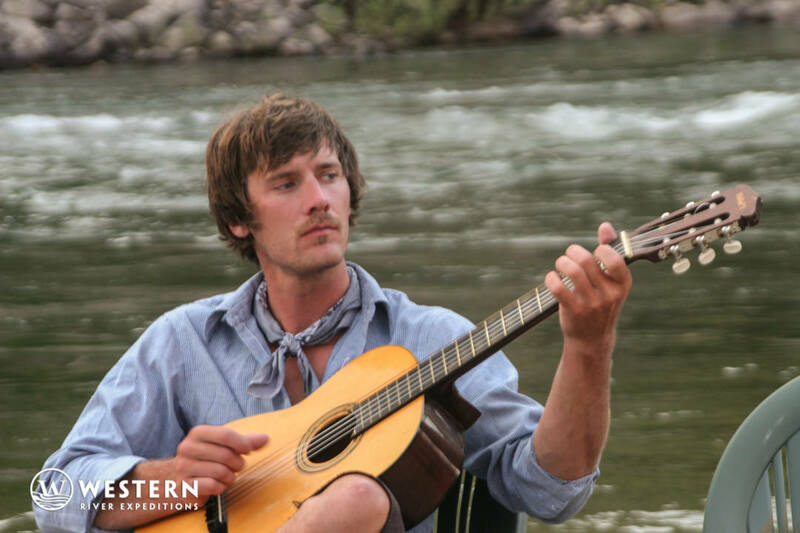 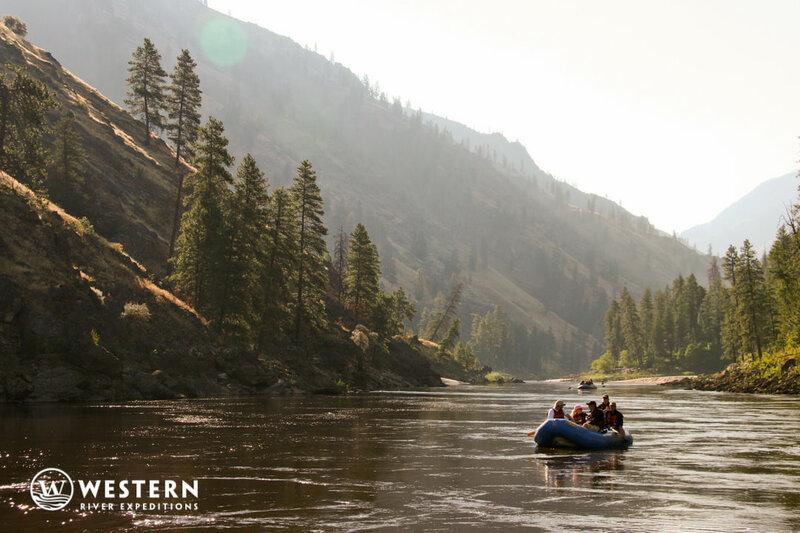 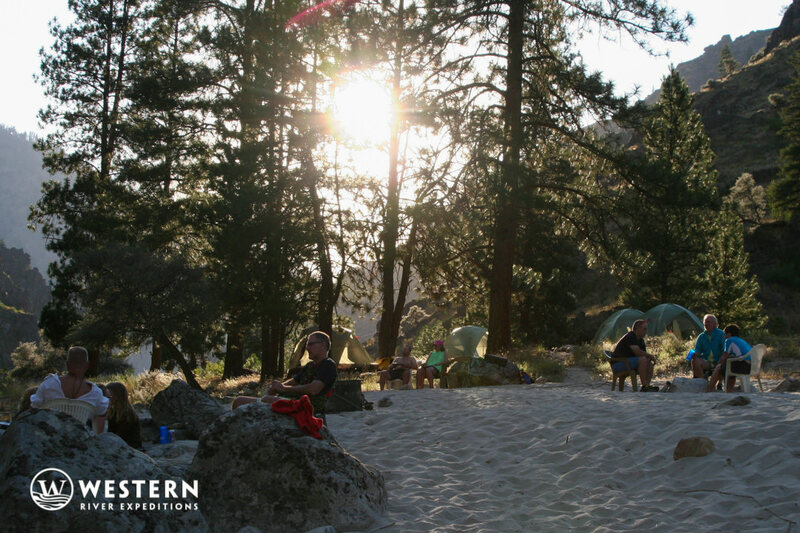 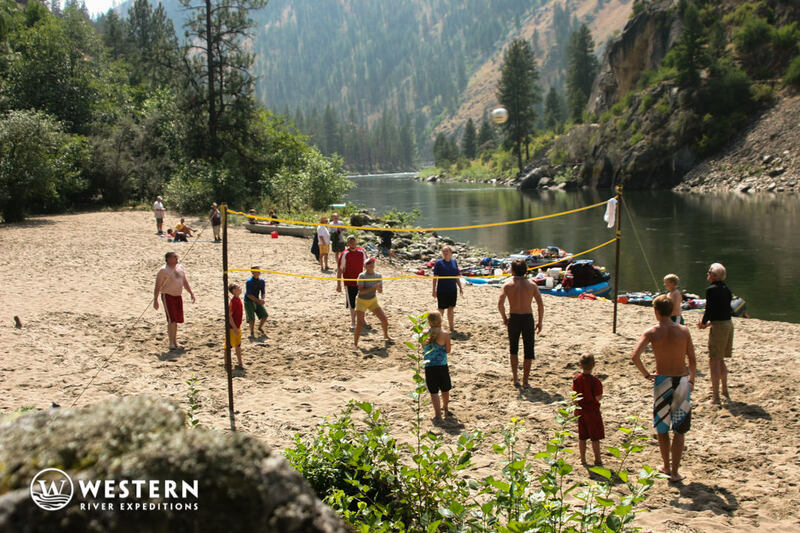 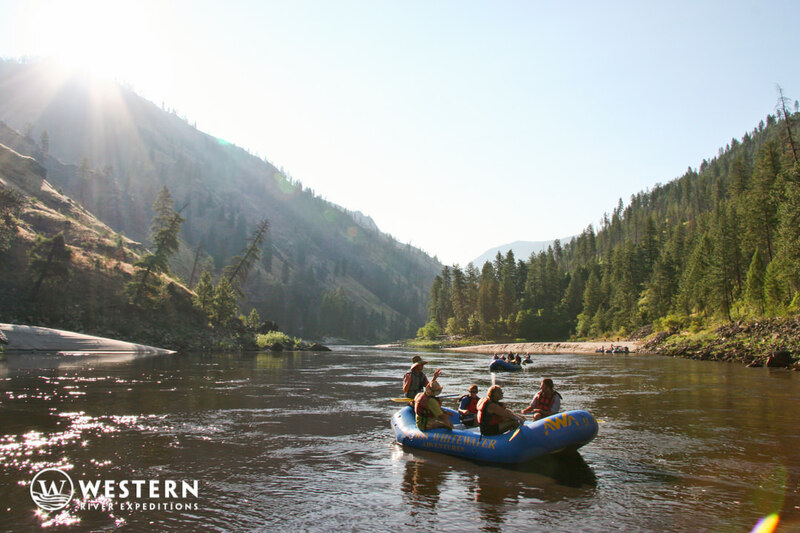 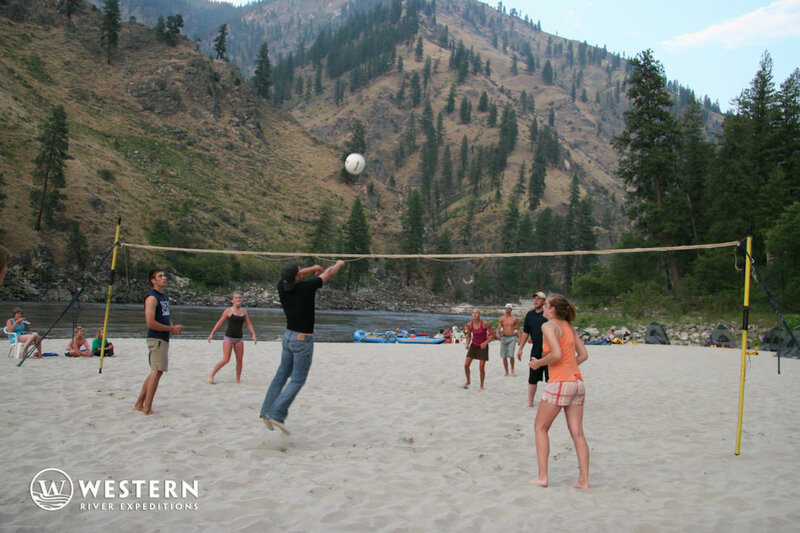 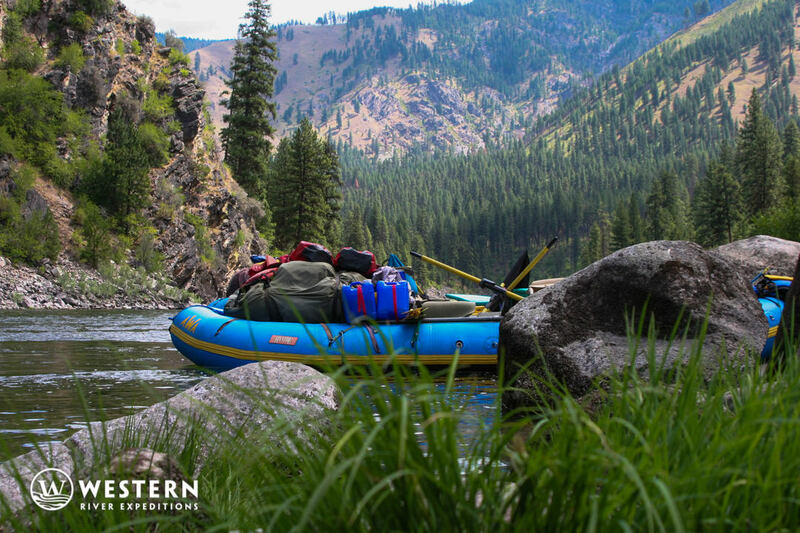 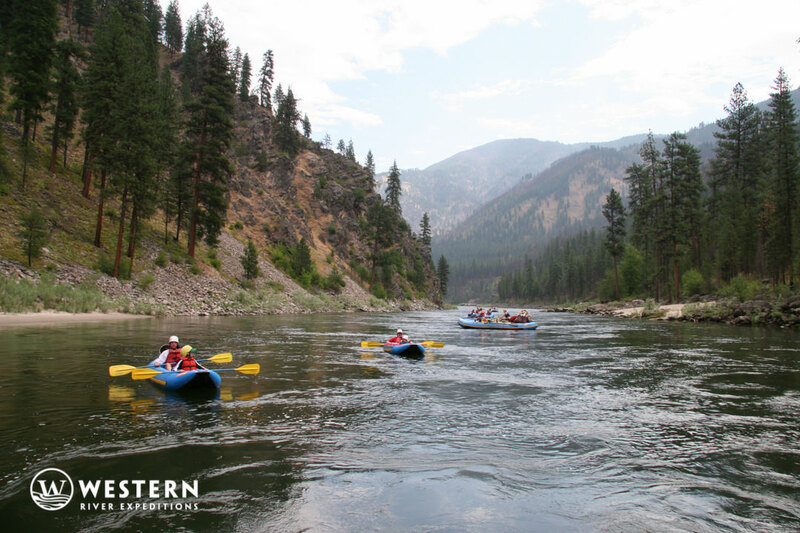 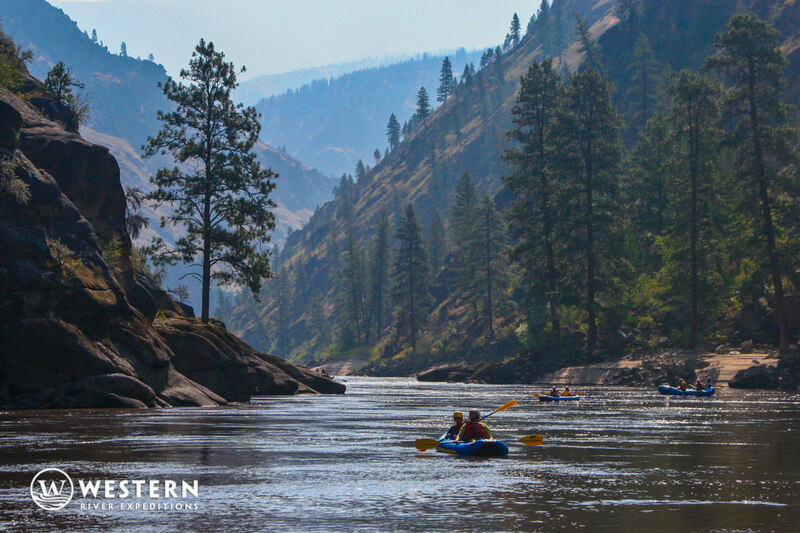 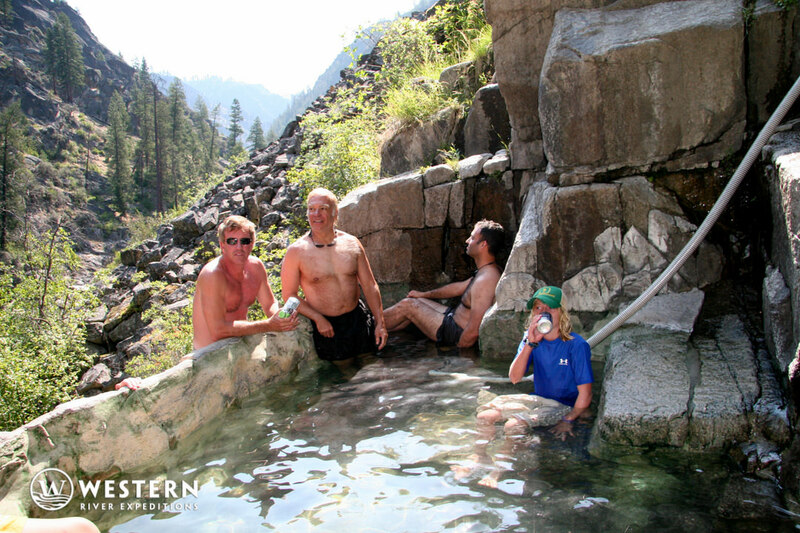 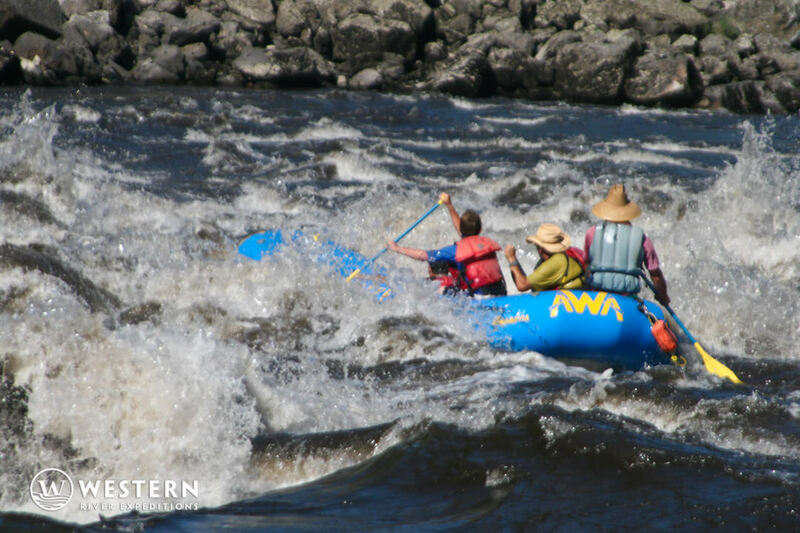 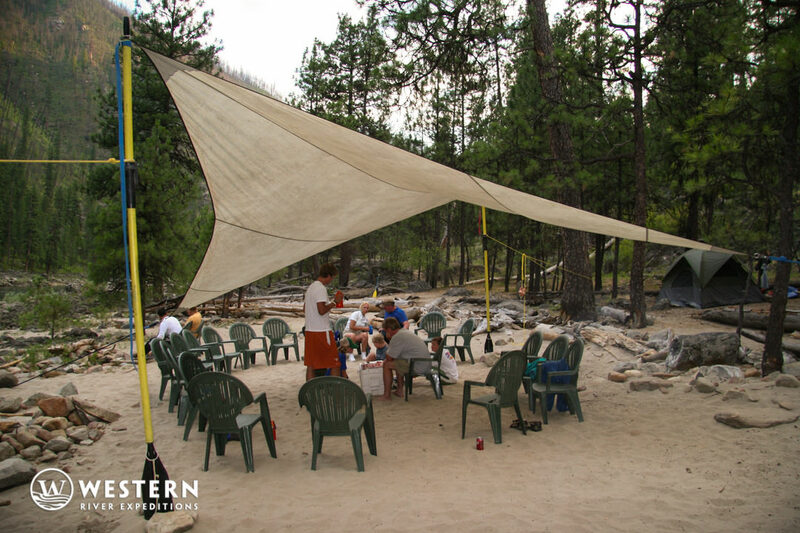 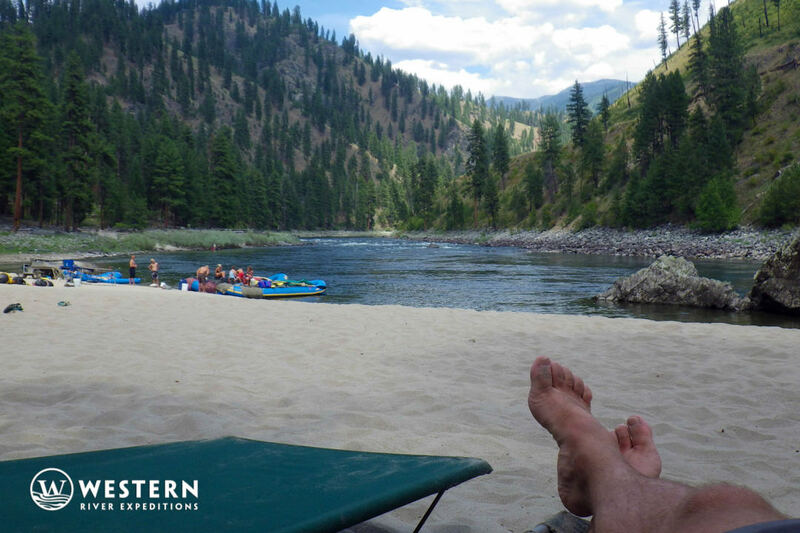 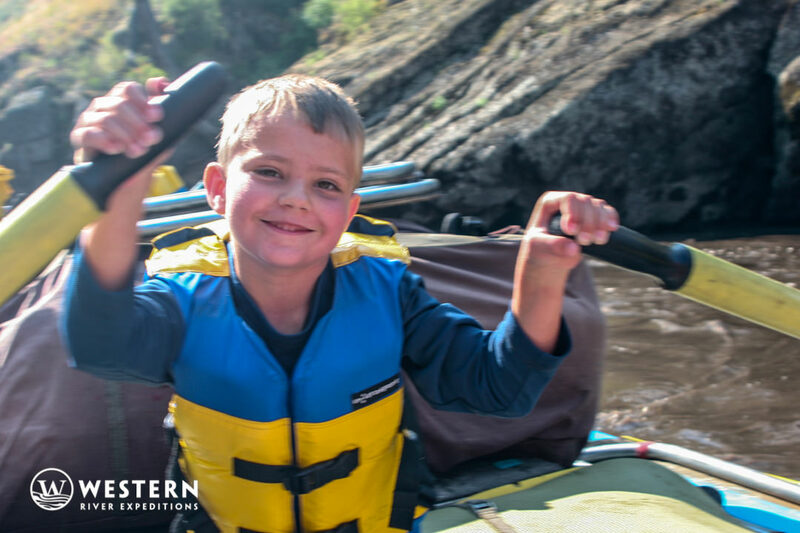 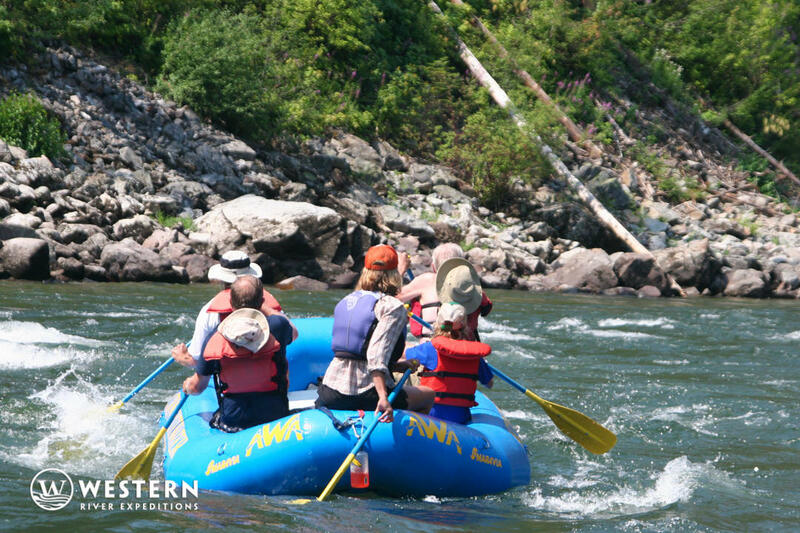 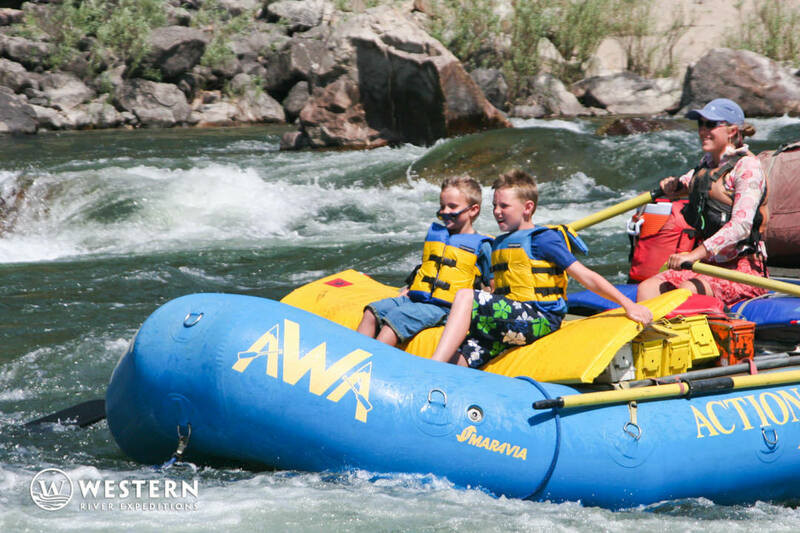 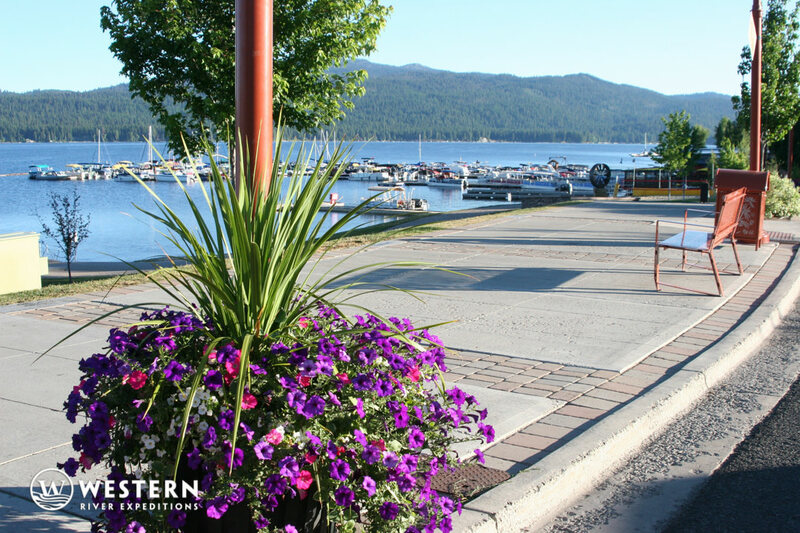 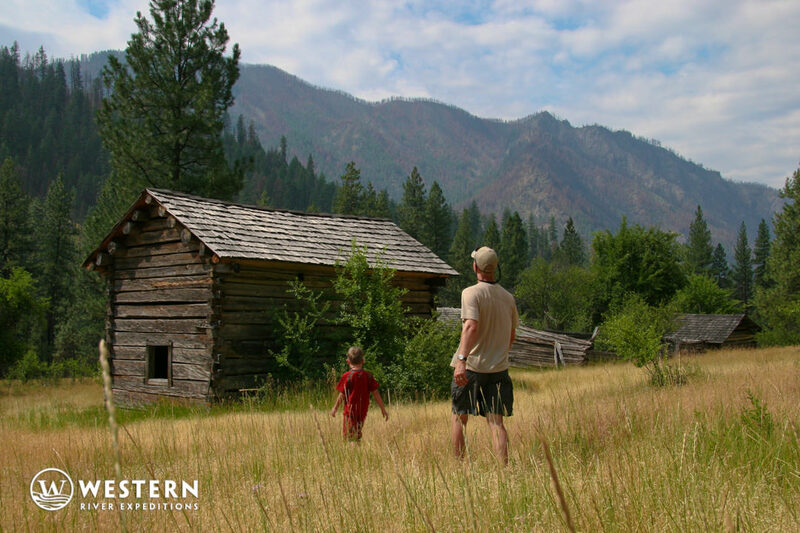 See whitewater rapids, camp activities, hikes to old homesteads, and classic Idaho scenery.